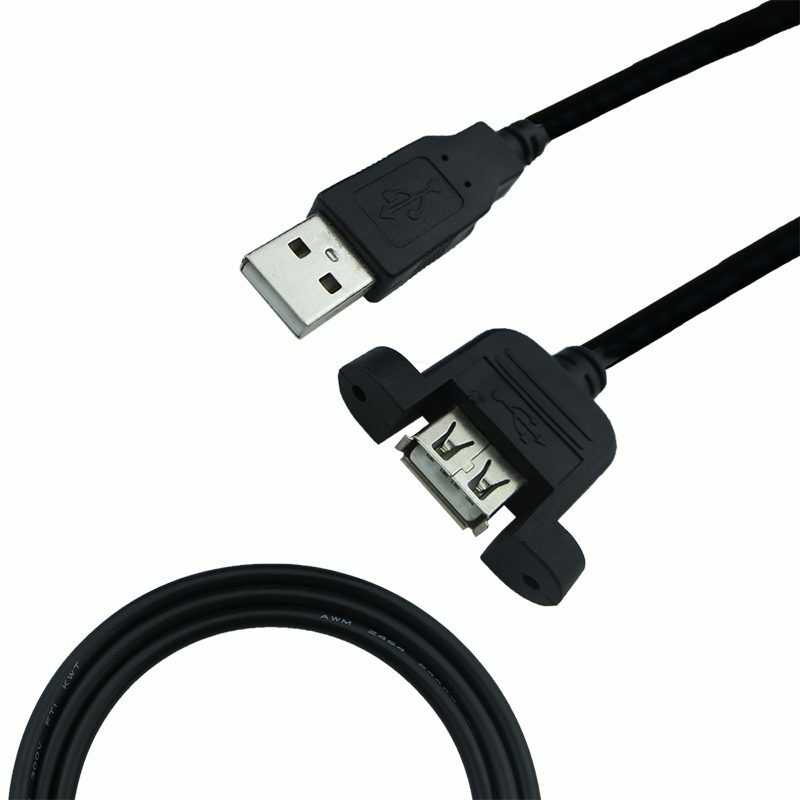 Ideal for extending your existing USB cable, or to use USB device such as memory stick on your desk instead of inserting it to the back of PC. Build USB functionality into a custom system with a secure and efficient fixed port. Provide access to a PC, printer, projector, or other USB device with minimal exposure or repositioning.